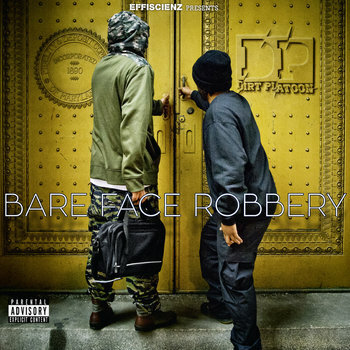 Produced by DJ Low Cut, “Admire” from Baltimore duo Dirt Platoon is featured on the group’s latest album Bare Face Robbery. This entry was posted in Hip Hop, Mixtapes/Albums and tagged Baltimore, Bare Face Robbery, Dirt Platoon, DJ Low Cut. Bookmark the permalink.